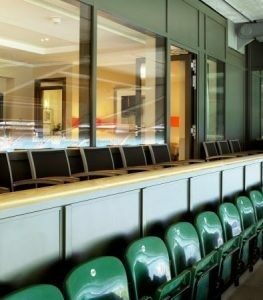 Rolling Stones VIP Hospitality, London Twickenham Stadium. 19th June 2018. Rolling Stones VIP Hospitality. London Twickenham Stadium, Whitton Rd, Twickenham TW2 7BA. 19th June 2018. 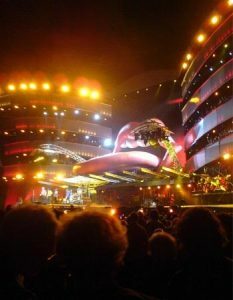 The legendary rock stars of the world, The Rolling Stones, have announced their return to the UK – their first since 2006! 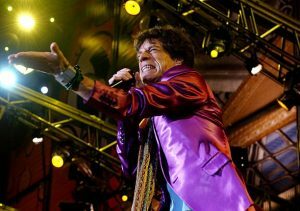 Mick Jagger and the band are fresh from their No Filter European tour and finally fans from all over the world will be able to sing along with the ultimate classics ‘Start Me Up,’ Paint It Black’ and ‘Gimme Shelter,’ when The Rolling Stones come home! Formed in 1962, the iconic superstars of the world were inducted into the Rock and Roll Hall of Fame in 1989 and the UK Music Hall of Fame in 2004. Having released 30 studio albums, 18 live albums and numerous compilations, you can almost hear the history being made. So why not be part of this epic comeback tour? This is surely a bucket list tick in the making! Book a fantastic VIP experience with The Hospitality Broker today and you can guarantee a night to remember. 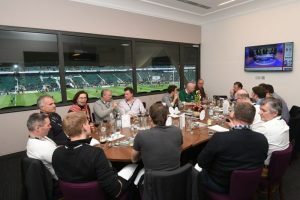 The best seats in the house, VIP treatment and historically proven superb customer service Private Hospitality through to bespoke experiences – contact us today for five class service and a smile …..your choice, your experience. Premium VIP Hospitality. The Rolling Stones. London Twickenham Stadium, Whitton Rd, Twickenham TW2 7BA. 19th June 2018. The stadium is jammed with screaming fans, the special effect smoke is curling around the edge of the stage ..you can taste the excitement. You turn around and a hostess hands you a glass of champagne. You cant believe that you and your lucky guests are checking off that bucket list tonight! Forget about painting the town red! Lets paint it Black!! Gold VIP Hospitality. The Rolling Stones. London Twickenham Stadium, Whitton Rd, Twickenham TW2 7BA. 19th June 2018. Are you looking for a taste of the action? You and your guests will be treated to the ultimate VIP Hospitality when you pick this experience. VIP Seats. The Rolling Stones. London Twickenham Stadium, Whitton Rd, Twickenham TW2 7BA. 19th June 2018. Looking for VIP Seats of a lifetime? The Hospitality Broker provides the ultimate experience and has a unique range of options available to you.